New C9020-568 Exam Questions and answers, 100% Pass C9020-568 Exam, Valid C9020-568 Study Guide ! Q1: Can I use C9020-568 exam Q&As in my phone? 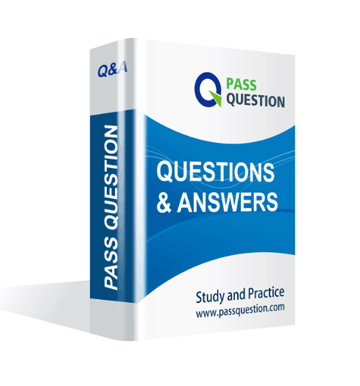 Yes, PassQuestion provides IBM Certified Specialist C9020-568 pdf Q&As which you can download to study on your computer or mobile device, we also provide C9020-568 pdf free demo which from the full version to check its quality before purchasing. Q2: What are the formats of your IBM C9020-568 exam questions? PassQuestion provides IBM C9020-568 exam questions with pdf format and software format, pdf file will be sent in attachment and software file in a download link, you need to download the link in a week, it will be automatically invalid after a week. Q3: How can I download my C9020-568 test questions after purchasing? We will send IBM Certified Specialist C9020-568 test questions to your email once we receive your order, pls make sure your email address valid or leave an alternate email. Q4: How long can I get my IBM Certified Specialist C9020-568 questions and answers after purchasing? We will send IBM Certified Specialist C9020-568 questions and answers to your email in 10 minutes in our working time and no less than 12 hours in our off time. Q5: Can I pass my test with your IBM Certified Specialist C9020-568 practice questions only? Sure! All of PassQuestion IBM Certified Specialist C9020-568 practice questions come from real test. If you can practice well and get a good score in our practice Q&As, we ensure you can pass your IBM Enterprise Storage Technical Support V5 exam easily. 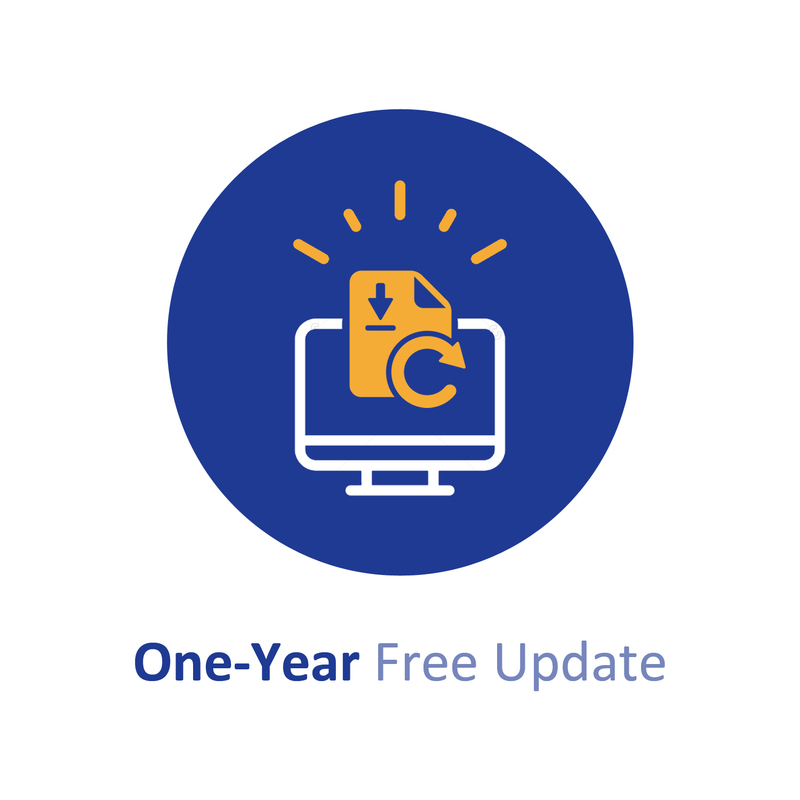 Q6: How can I know my C9020-568 updated? Q7: What is your refund process if I fail IBM C9020-568 test? If you fail your C9020-568 test in 60 days by studying our study material, just scan your score report and send to us in attchment,when we check, we will give you full refund. Which type of business continuity does a customer provide who makes nightly flash copies at the primary data center? Which feature in the XIV allows data on a set of related volumes to enable correctly ordered writes? Which solution provides a customer with encryption-enabled, large-capacity drives that support VMware Virtual Volumes (VVOL)? Which term describes how long a business can afford to have systems and applications down after a disaster? A customer needs to bridge two Fibre Channel SANs that are 100 miles apart. Which device is needed at both sites? Which IBM product should you propose to a customer with multiple PB of unstructured data that require a single name space? Which data type will have the best compression ratio with Real-time Compression? Which IBM backup product should you propose to a customer who wants to meet the disk-based business continuity needs of the enterprise data center? A customer wants a storage solution with no spinning drives and wants to replace an existing HDS system that is currently connected to an IBM mainframe. Which feature of XIV is important to a customer with a lights-out, remotely located data center and that is very concerned about data integrity? Which storage solution should you propose to a customer with a large VMware environment and one IBM System z? What is the amount of storage needed in an IBM SAN Volume Controller with IBM Spectrum Virtualize software for a 250 TB DB2 database with max compression?